It will be a giant, stretching across the mighty Mekong River. 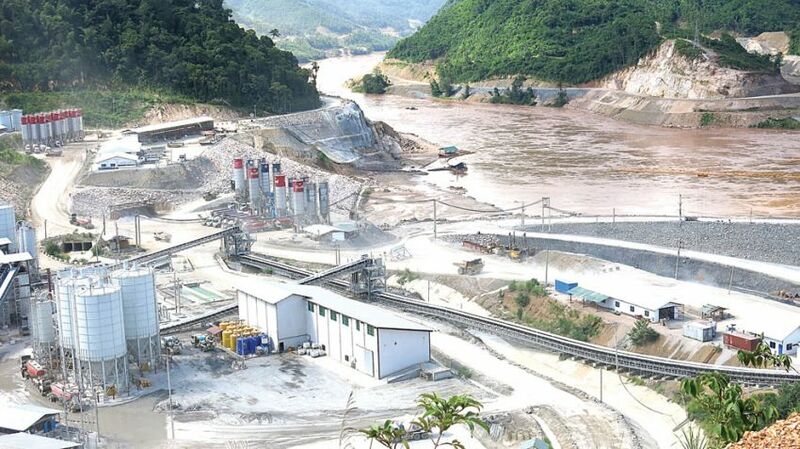 Standing 32.6 metres tall and 820m wide, the $3.8 billion Xayaburi dam in Laos could supply electricity to more than three quarters of a million homes in Thailand. And when it’s completed in 2019, it will be the most controversial power project in the region.